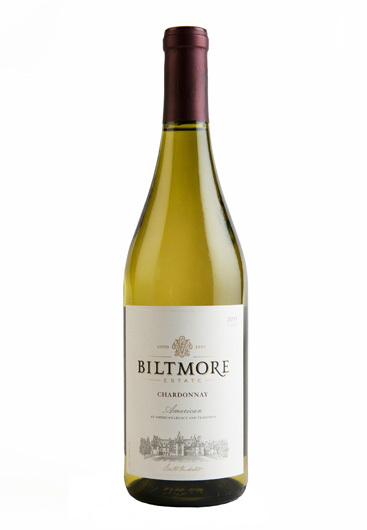 I've never been a Chardonnay fan, but after a friend gave me a glass of the Biltmore Estate Chardonnay, I may not drink any other! This is a great chardonnay, not too heavy, not too light. The flavor is fruity and smooth. This wine won 90 Points + Best Buy from the Beverage Testing Institute. Enjoy some today.